Sciences was awarded the first licenses to use the U.S. Government’s patent on cannabinoids – patent 6,630,507: Cannabinoids as antioxidants and neuroprotectants. intends to use this molecule to address neurodegenerative diseases like HE and CTE, as well as Alzheimer’s disease, Parkinson’s disease, and Huntington’s disease. CBD products legally. After a class action lawsuit and historic court ruling, the country’s health authority approved our CBD oil products as a prescription medication for refractory epilepsy. CBD oil as part of the country’s healthcare program. Our subsidiary HempMeds® Brasil supports thousands of families through a network of hundreds of doctors around the country. 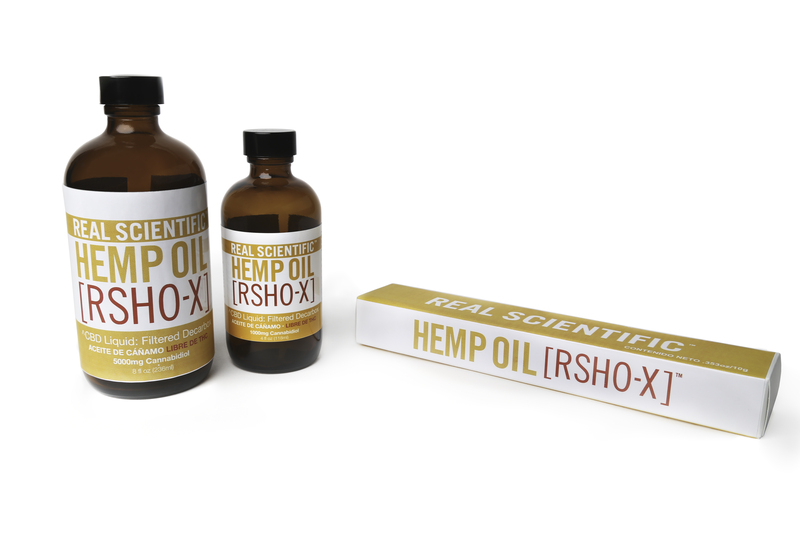 CBD oil products in the country. Like in Brazil, Medical Marijuana, Inc. worked with families and patients in Mexico to petition the government for access to CBD through a new subsidiary, HempMeds® Mexico.
. Acceptance of our CBD products was a catalyst for cannabis reform in Mexico, leading to the legalization of medical cannabis and a loosening of regulations on access to CBD. HempMeds® Mexico now supports thousands of families around the country and partners with hundreds of doctors. The post Medical Marijuana, Inc. Looks Back at Our First 10 Years appeared first on Medical Marijuana, Inc..